No Rust. No Grease. No Fooling. Free yourself from oily, rusty chains, and join the Gates Carbon Drive revolution. Clean. Smooth. Strong. These are the advantages of the Gates Carbon Drive™ System. Our carbon reinforced belts last longer than chains, never need grease and are nearly maintenance-free. Say goodbye to high-maintenance bike chains. Say hello to simplicity and fun. Created by Gates Corporation, a global leader in belt drive technologies, Gates Carbon Drive is the best high-mileage bicycle drive on the market. 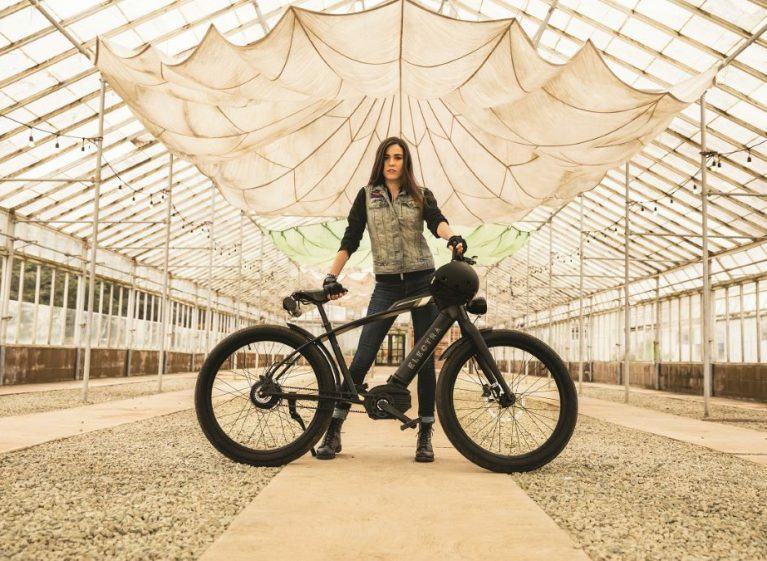 Whether you’re an urban commuter, rugged mountain biker, eBike rider, or casual cruiser, Gates Carbon Drive has a solution. Choose from our CDX™ High-Performance or our CDN™ Urban products—each offering specialized sprockets, belts, and cranksets. Grease-free, rust-free, and hassle-free. Revolutionary indeed. Gates Carbon Drive outperforms and outlasts chains on motorized eBikes. Gates Carbon Drive is offered on more than 400 bike models and counting! Access your Owner's Manual for proper care, maintenance, and tensioning. No grease. No rust. No problems. Just hose off your Carbon Drive System and ride! Feel the efficiency and smooth power in every pedal stroke as you glide down streets and trails. Advanced no-stretch carbon cord technology means your belt will last longer than a chain. "Our goal is to build pure, raw, honest and sustainable titanium bikes featuring Gates Carbon™ Drive. I love that it guarantees a smooth, clean, quiet ride for my customers." Whether you’re a bike enthusiast, a bike shop owner, or a bike designer, Gates can help you find the perfect Carbon Drive bike(s). Need help?